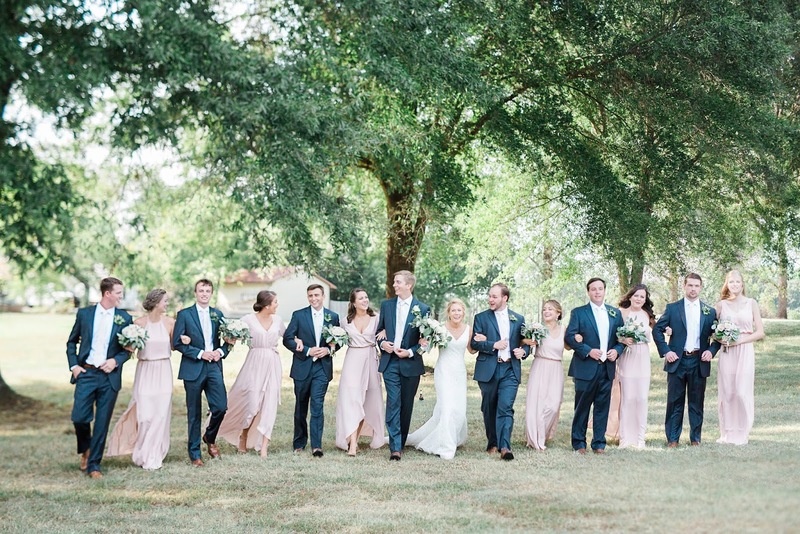 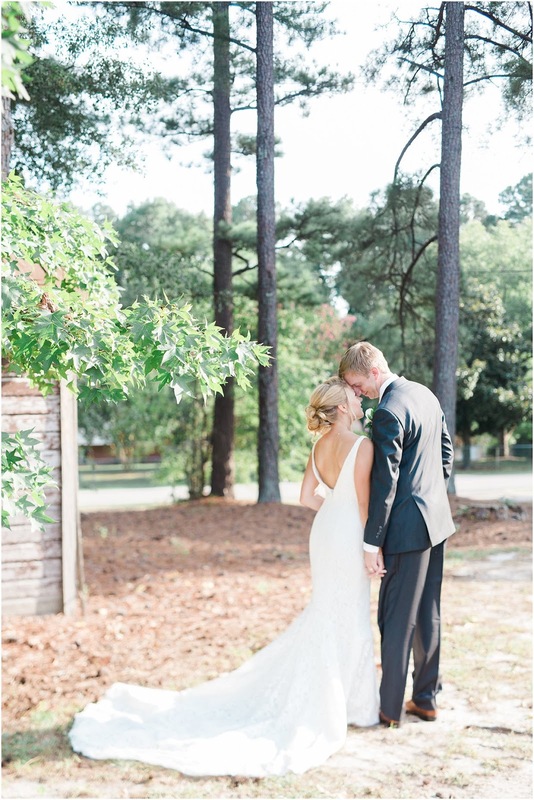 Katie and Matt first met in the third grade at Olive Chapel Elementary in Apex, NC and they officially began dating during their eleventh grade year of high school. 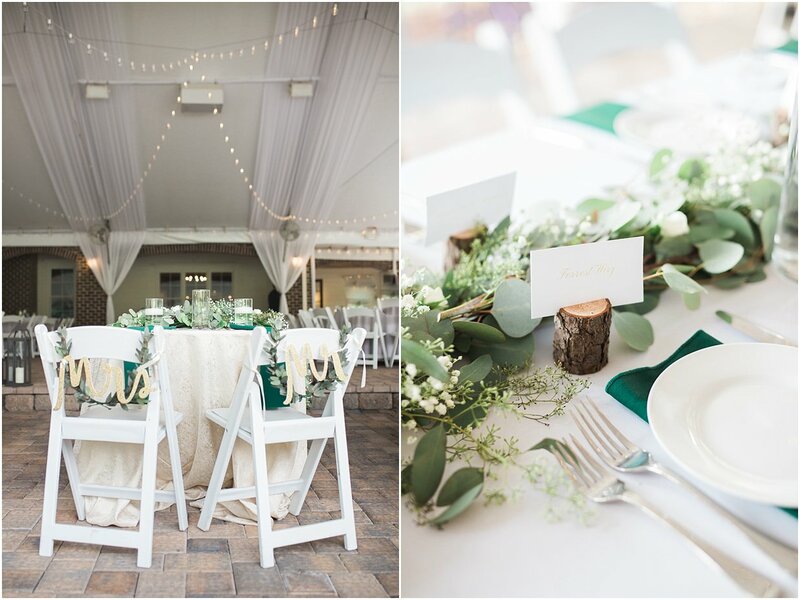 Seven long years later, Matt popped the question on the rooftop patio at Dockside Waterfront Restaurant & Bar after a long day trip to Wrightsville Beach. 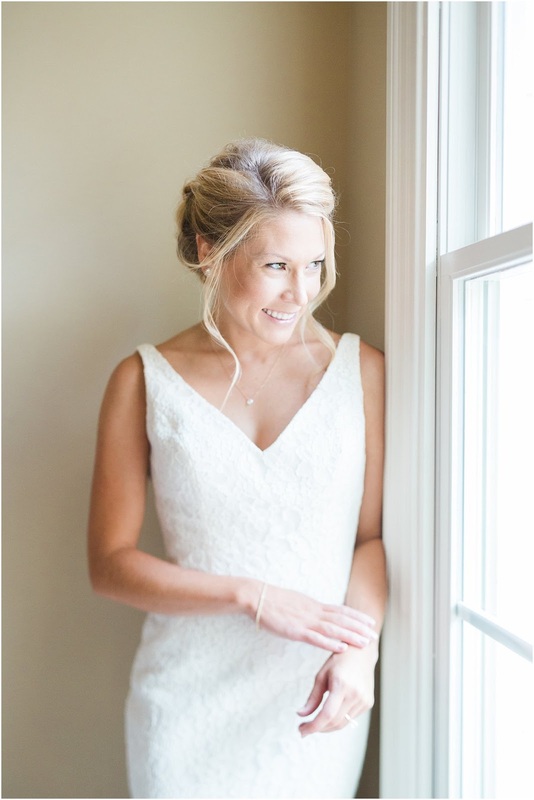 "I believe his exact words were 'Katie, I know you've been waiting a long time for this - will you marry me?'" 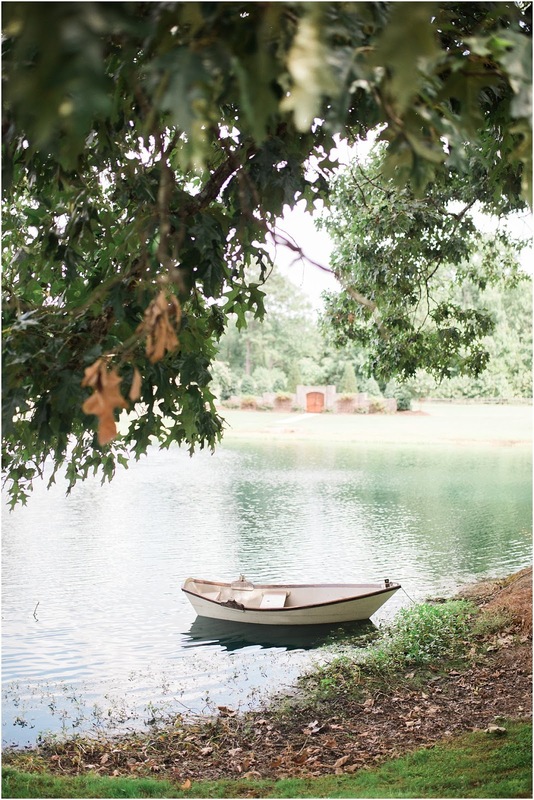 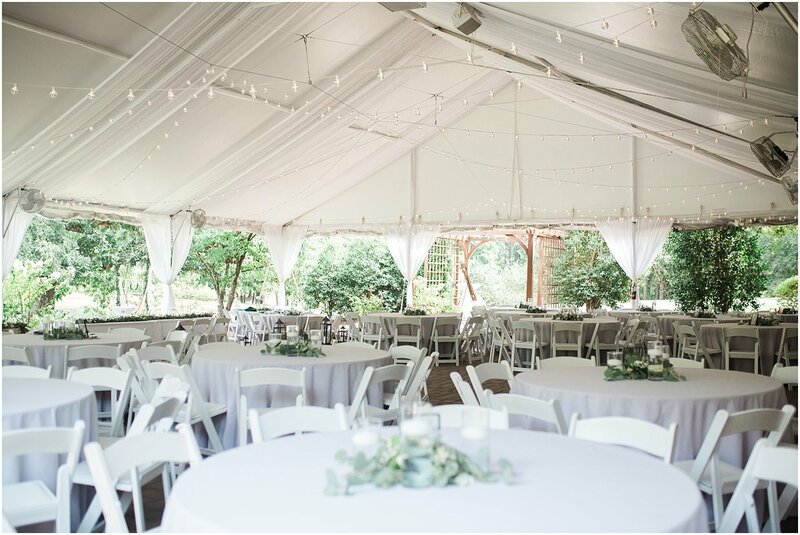 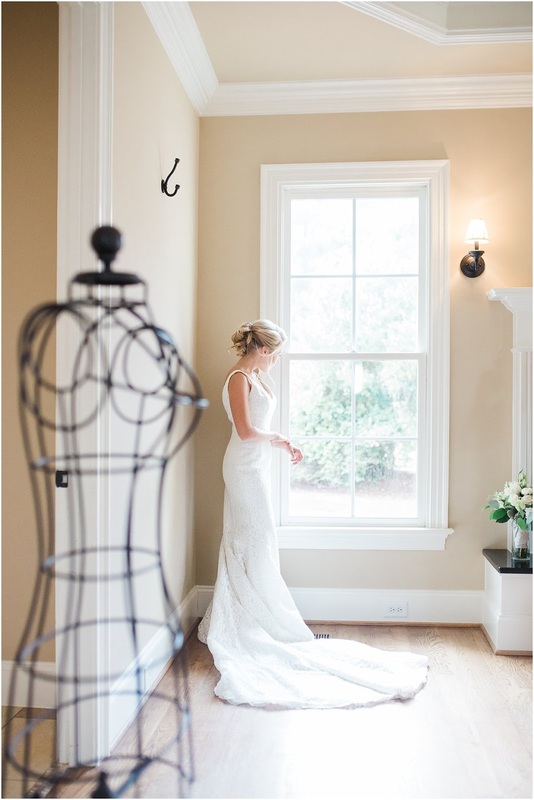 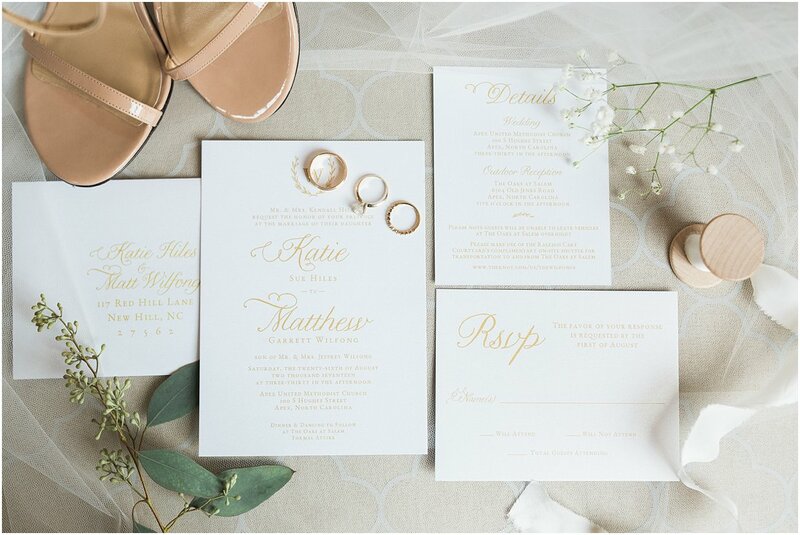 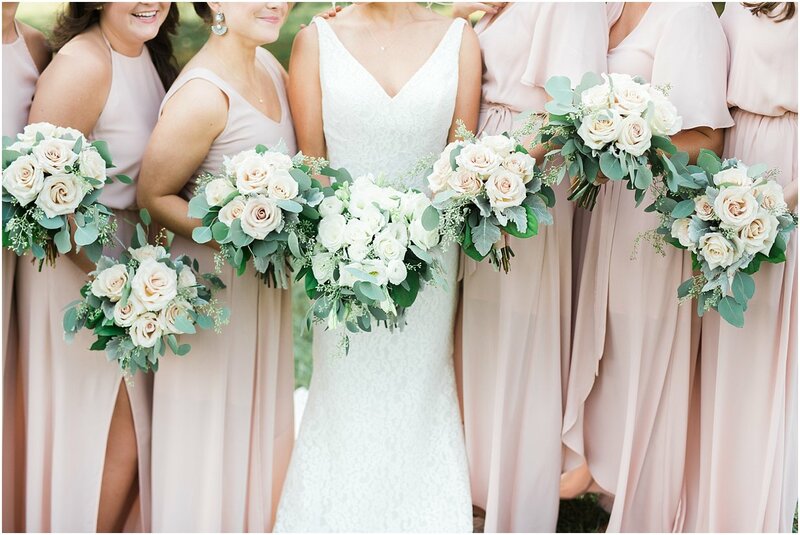 See more of Katie & Matt's Real North Carolina Wedding Here.